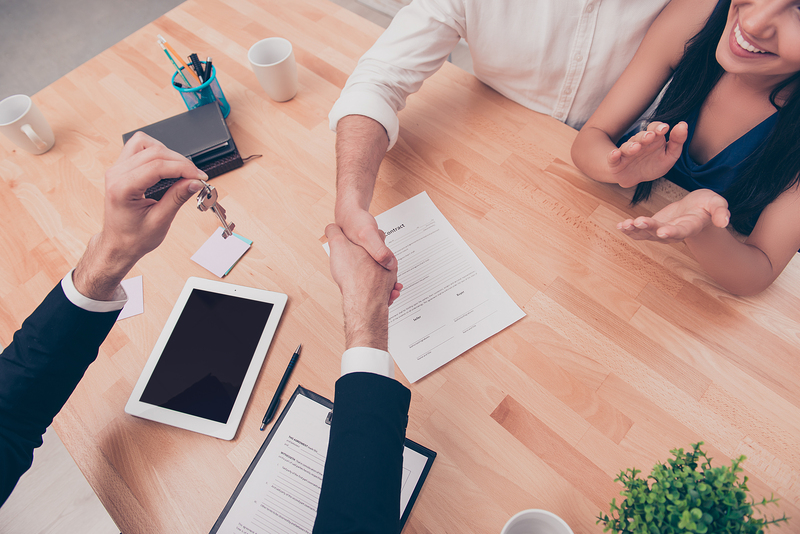 As a real estate agent, you’ve probably experienced something like this: You’re exploring a new lead that’s looking to own a home, but they’ve only ever been renters. The daunting amount of money they’d be putting into a house makes them lean towards renting – but you know better. You know the obvious benefits of being a home owner – but do your clients? Buying vs. renting seems to be a constant debate. Arm yourself with quick facts and stats to help make your clients decision easier. Especially for first-time home buyers, these facts can make or break their decision to become home owners. 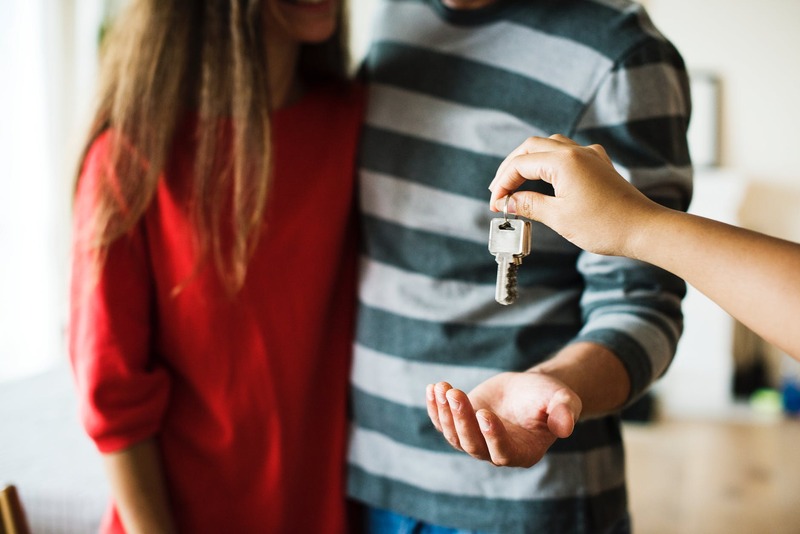 Turn your indecisive first-time home buyers into raving fans of home ownership by keeping them informed, prepared, and confident as they purchase a home with you. Homeowners can deduct mortgage interest and property taxes when filing annual tax returns. These savings can really add up, and drastically help to offset the cost of the mortgage. Many home buyers are aware of a tax break but are unaware of how large those savings really are. Be sure to let your leads know: oftentimes, this tax break can make owning a home the same price, if not cheaper, than renting. You might ask leads who are currently renting: “If you want to make your house a home, why are you renting?” As a homeowner, they may not be considering that they would have the freedom to make renovations or permanent modifications to their home, or even rent it. This is an often-forgotten benefit to your leads. They should be aware of the benefits of monetizing their home when they are the owners as well – many homeowners are getting creative with AirBNB’ing sections of their home, renting out basements, or even renting the entire home as an investment property. Owning a home means more than just the ability to paint walls without asking a landlord – monetizing the home by renting is an often-overlooked perk. When a homeowner pays their mortgage, they are creating a built-in savings account. With every mortgage payment that’s made, more of the principal is paid down, meaning they own more and more of their home with each payment. As their real estate agent, you have to inform them of what you already know – many first-time home buyers may not understand this concept. Renters are simply throwing that money at a landlord. When they own a home, the owner is essentially required to invest in their own home, so it’s like forced savings that benefits the owner directly (not the landlord). Educating your home buyers, especially your first-time home buyers, is an invaluable way to put your best foot forward as a professional real estate agent, build trust as a resource for them, and win their business. Their research online can only take them so far- your input as a professional is crucial. Turn renters into leads, and those leads into clients for life. Was this post helpful? Click below to download your free infographic about the benefits of buying a home so you can share it with your leads. Your clients will thank you (and you can thank us later).